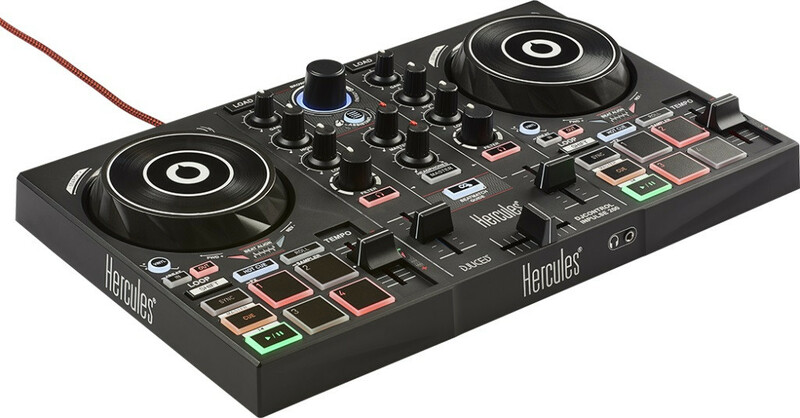 Controlador Midi Hercules DJ Control Inpulse 200. 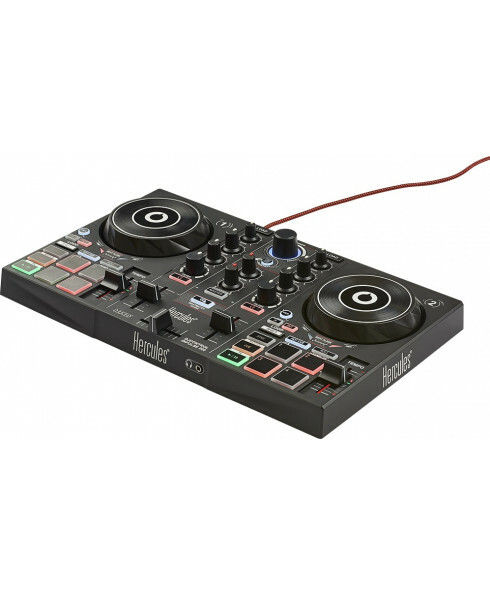 Cor: . 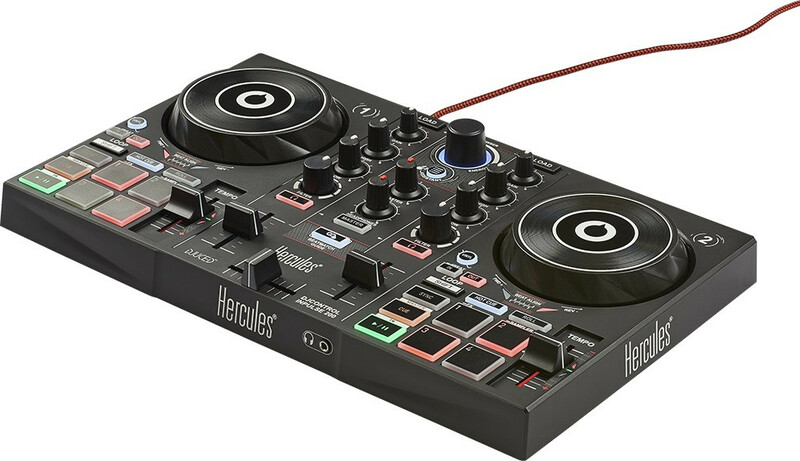 Hercules introduces the first-ever range of DJ controllers to really learn how to mix. 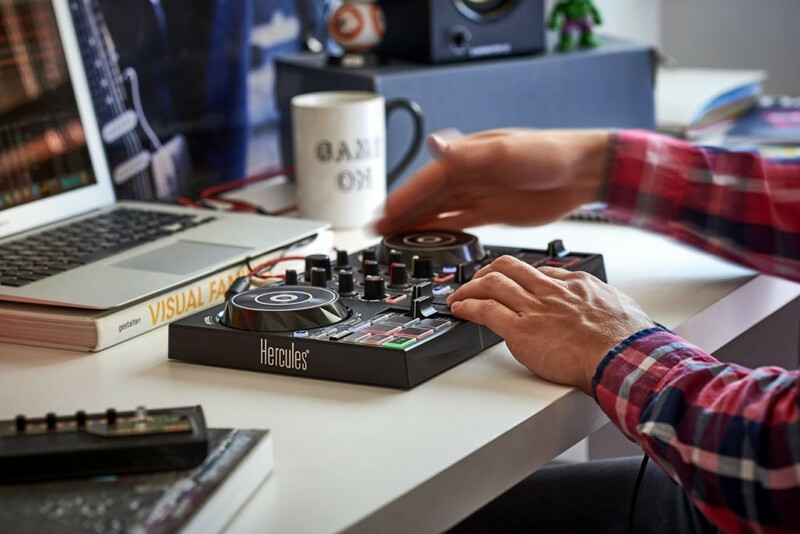 Train your ear and learn to master beatmatching manually with the DJControl Inpulse 200. 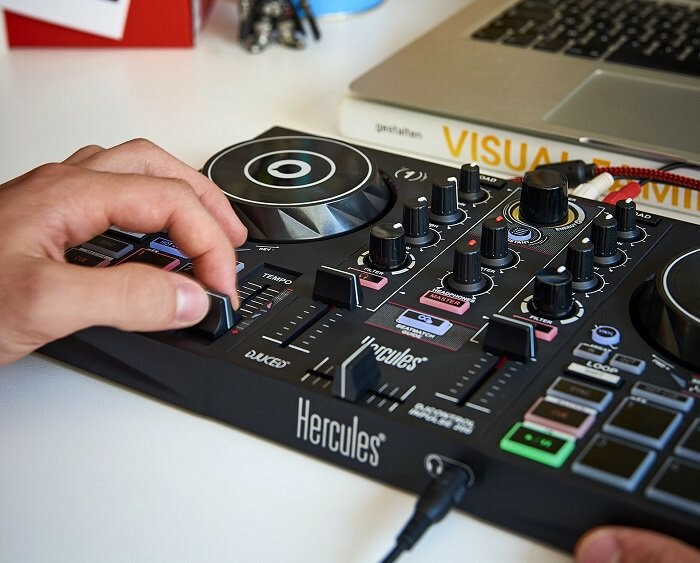 Its easy-to-use design and comfort make it the perfect controller to get started with DJing.